Our gallery program ranges from works of Classic Modernism all the way to Austrian art of the post-1945 avant-garde. For many years now, we have put special emphasis on Oskar Kokoschka. We hold early drawings and gouaches from the 1910s as well as expressive watercolors from his Dresden period. 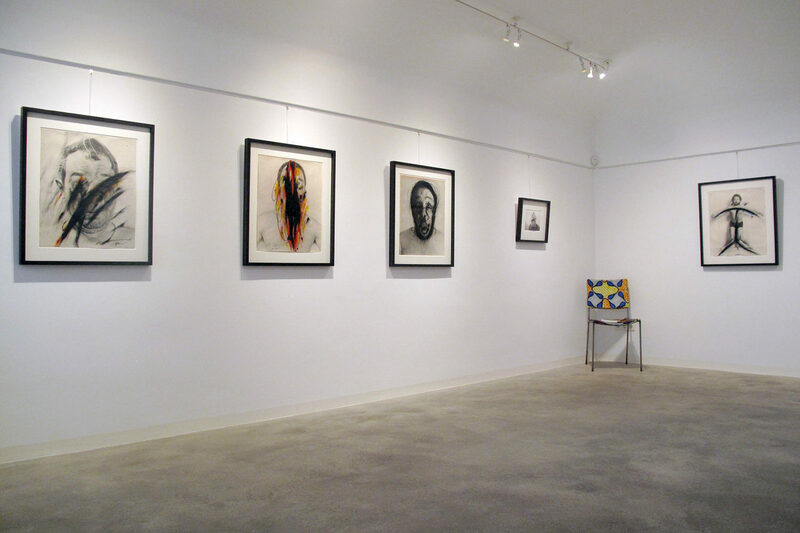 Arnulf Rainer is represented with works from various creative periods between the 1950s and the 1980s. You can find overpaintings, crosses, Face Farces and Body Poses, finger paintings, works on Ultraphan film and early etchings. In addition, we present works by the Vienna Actionists and by Franz West. Our competence lies in the careful selection, research and preservation of the individual works. Our goal is to find special and exceptional pieces in an artist’s oeuvre.